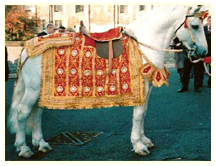 Elegant & experienced white horses. 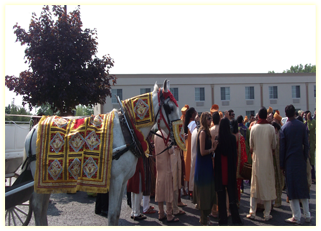 We specialize in formal wedding events, with traditional uniforms for the horses. 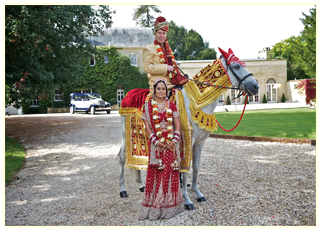 Horses & carriages can be transported to any location. 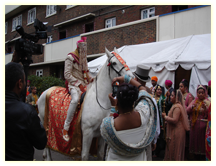 Noble Horse takes great pride in offering the finest white horses available anywhere. Formal attire for the horse & coachman. 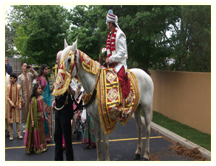 Noble Horse has provided magnificent white horses & carriages for over 30 years in the Chicagoland area. 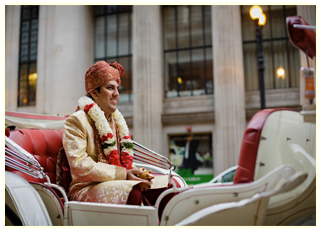 We are able to make every wedding event spectacular.